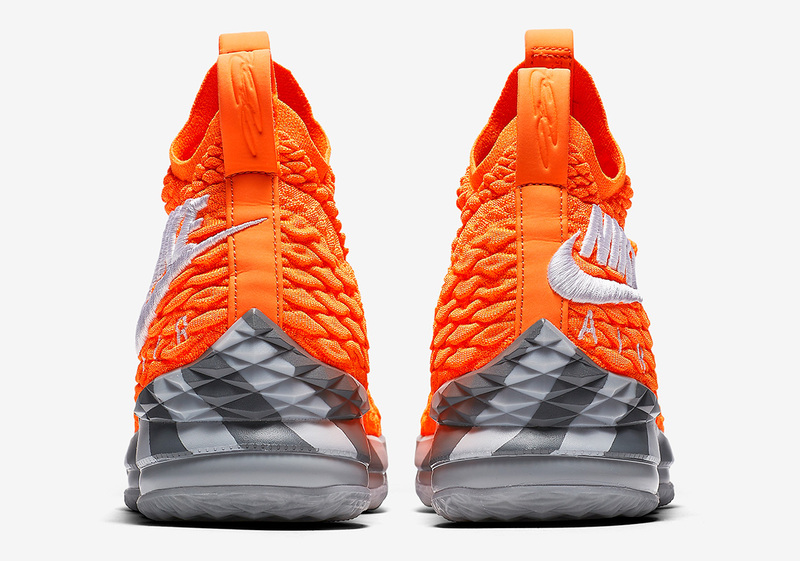 The next Nike #LeBronWatch release touches on the unsung hero of the shoe game – the shoebox. 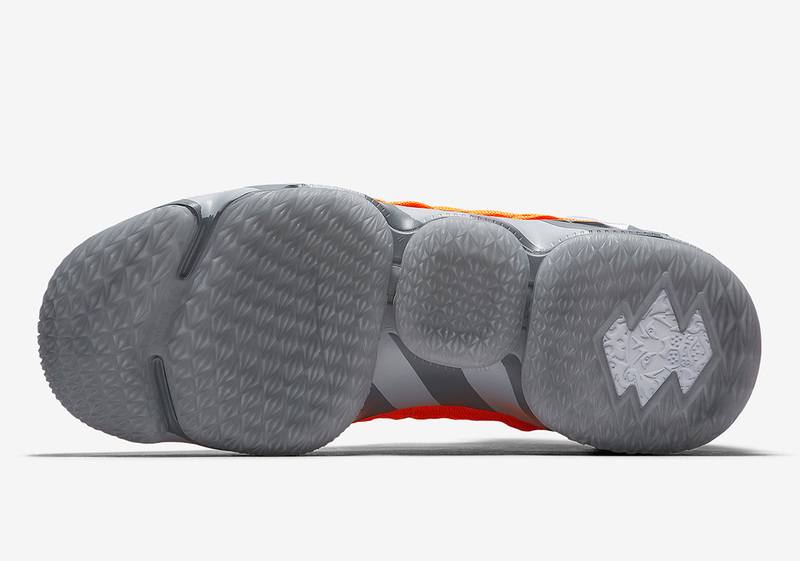 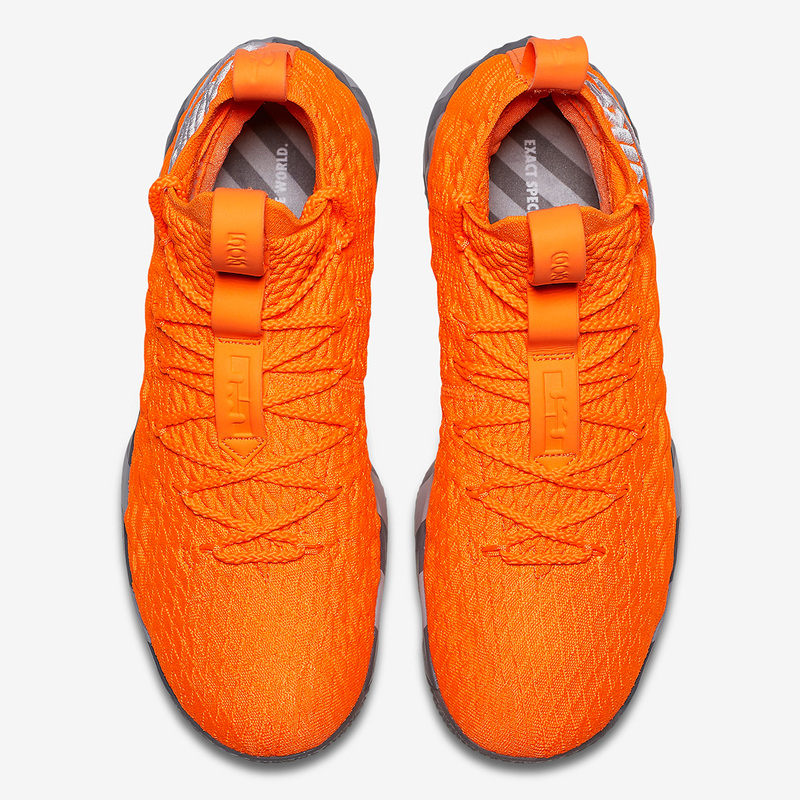 This orange and grey colorway is a nod to the brand’s energetic shoe-box design that dates back to 1972, when brand founder Phil Knight requested the packaging for his prized footwear creations. 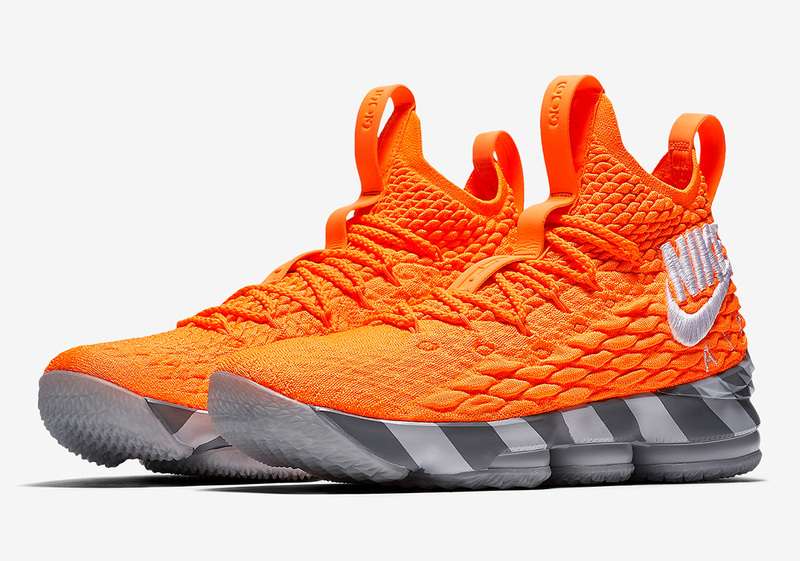 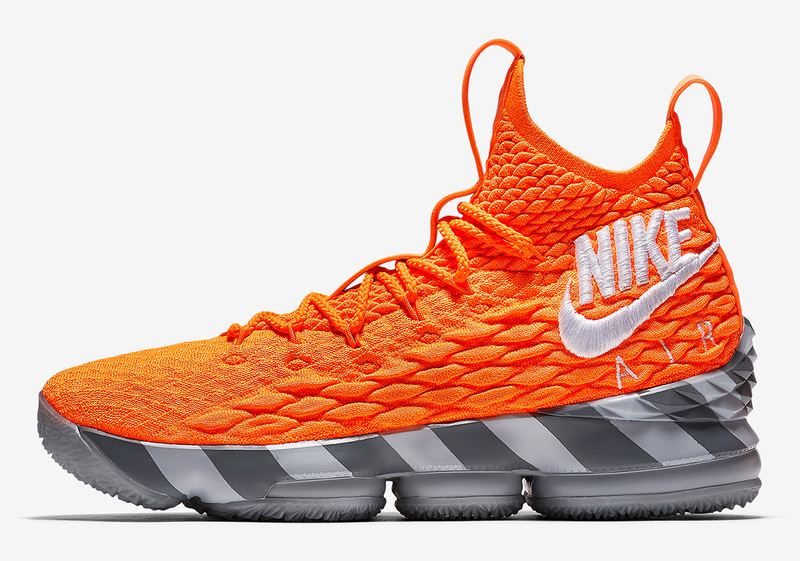 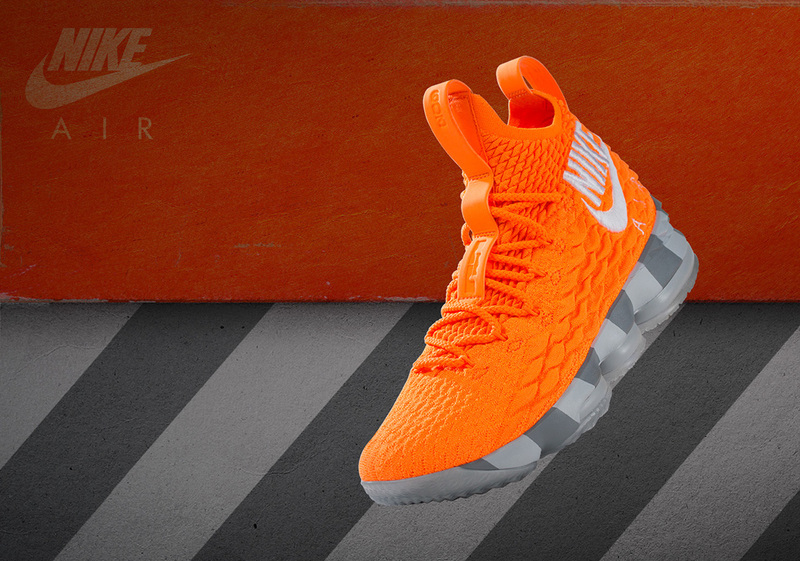 On this limited edition Nike LeBron 15, a tonal orange Flyknit upper is contrasted with the grey/silver midsole and the familiar diagonal stripes, while a white embroidered Nike Air logo sits at the heel of the shoe. 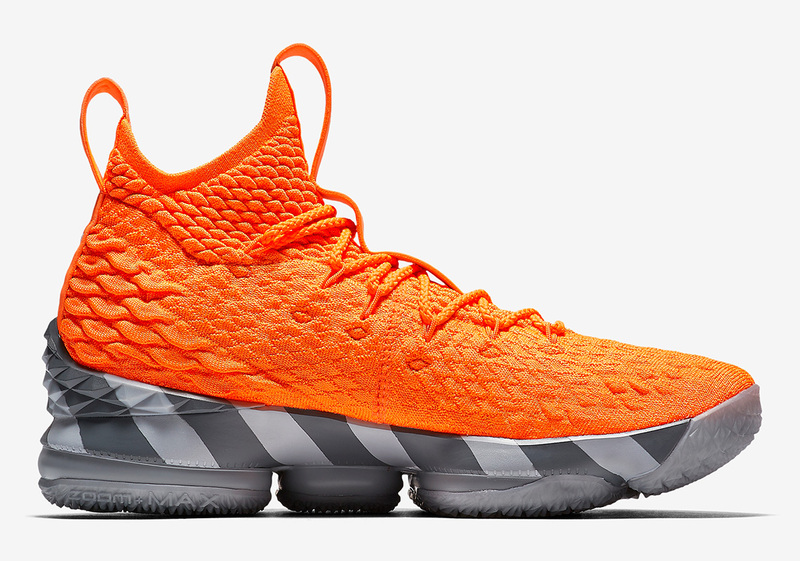 Nike SNKRS opened the Draw, so enter while there’s still time here.